It is safe to say that scooters are widely popular in the world of two-wheelers. In addition to being a convenient mode of transport, scooters these days are quite fun to ride as well. 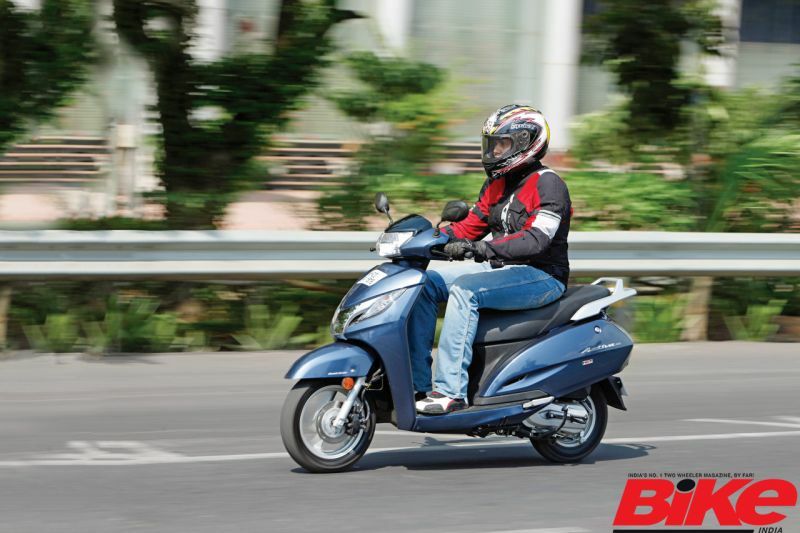 The 125-cc-plus segment is dominated by Italian marques, Aprilia and Vespa. Together, they have three models on offer that share the same engine in different states of tune. With the ability to achieve 0-60 km/h in the whereabouts of seven seconds, these scooters are quick. 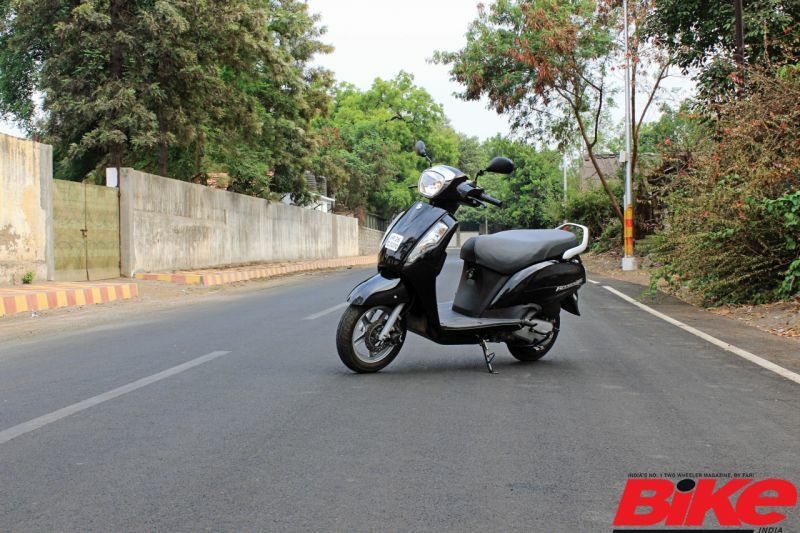 However, hefty price tags and thirsty engines deter those who are in the market for a more practical scooter. That brings us to the segment that has recently witnessed a flurry of activity; the 125-cc scooters. 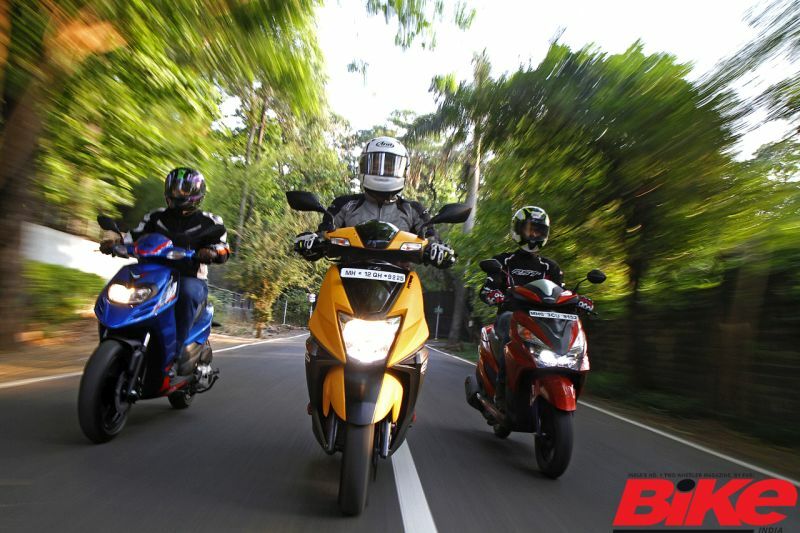 The major contenders in this space are Aprilia SR 125, Honda Activa 125, Honda Grazia, Suzuki Access 125, and the TVS Ntorq 125. Based on our test figures, we have compiled a table to determine which scooter attains 60 km/h from standstill in the shortest time. We recently compared the Aprilia SR 125, the Honda Grazia, and the TVS Ntorq 125 in a comprehensive shootout in the May issue of Bike India magazine. While on the shoot, we had a lot of fun moments, the most memorable being the drag races. On a private road, we drag raced these scooters with each rider trying his luck on all three. The numbers you see above were extrapolated as part of this road test using cutting-edge testing equipment. In addition to acceleration figures, we got a bunch of other interesting numbers. Pick up the May issue of Bike India to see how the quick TVS Ntorq 125 fares against its closest rivals; the Grazia and the SR 125.